The MCMA will be holding our Annual Meeting of the General Membership December 9th starting at 7:30pm. All active MCMA members are welcome to attend. If you are planning on attending the meeting please email mcma_admin@mts.net so that we can inform the site as to how many seats are required. The son of Canadian Country Music Hall of Famer Ray St.Germain, David will be performing his much anticipated 1st full lenth record. One of the hottest new bands around!! You will want to be there for this once in a lifetime event! Each ticket includes a coupon for $5 off the CD the night of the release party!! Encore Musicical Instruments - 1349 Portage Ave.
or message any band member for tickets! 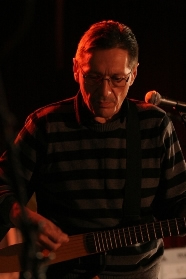 David St. Germain Debut CD - Produced by Chris Sutherland and Howard Klopak. Desiree Dorion's release, Soul Back Jack, earned her the Best Country Album honour at this year's Canadian Aboriginal Music Awards . Dorion was also up for Best Female Artist. Desiree picked up an Aboriginal Peoples Choice Music Award nomination earlier this year in the Best Country CD category. 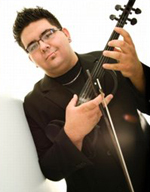 Brad Moggie rounded out the Manitoba winners, taking home the Best Fiddle Album award for his release, All Fired Up. Tickets $20.00 with proceeds to North Red Christmas Hamper Drive. Orders can be delivered (COD) call (204) 785-8305 option 2. The Canadian Country Music Association (CCMA) announced today that Saskatoon, Saskatchewan has been selected to host Country Music Week and the Canadian Country Music Awards in 2012. This will mark the first time that Saskatoon has ever hosted country music’s biggest week in Canada. Doc Walker was awarded Country Recording of the Year, for their album 'Go', at this years Western Canadian Music Awards held in Kelowna on October 24. 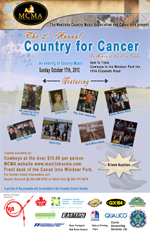 The 2nd Annual Country for Cancer event was an incredible success with hours of great entertainment. The MCMA would like to thank everyone that volunteered at the event selling tickets and helping with the prizes and draws. We had an amazing team of volunteers that helped keep the event running smoothly. We would like to thank Mainstage backline for working the stage, and all the performers that gave their time to support such a worthwhile cause – Hurricane Jenny (previously known as Steel City), Day After Nashville, Hard Miles Band, Roundup Band, Chris Bigford, KK and the Dirty Scotch Boys, Cindi Cane and the Foster Martin Band. Thank you to Grant Goss of Goss Productions and his team for recording the event. Special thanks to all the sponsors for their generous donations. 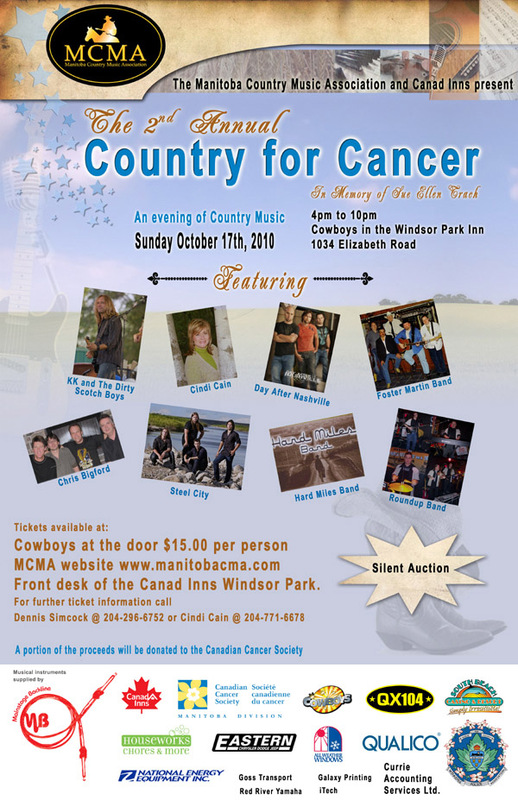 Thank you to Qualico, All Weather Windows, Itech, Goss Transport, Currie Accounting Services Ltd., Galaxy Printing, Red River Yamaha, National Energy Equipment Ltd., Cowboys, Canad Inns, CKMD, Houseworks, South Beach Casino, and the Winnipeg Police Association. Thank you to all the MCMA board members for their time in arranging and coordinating this event. 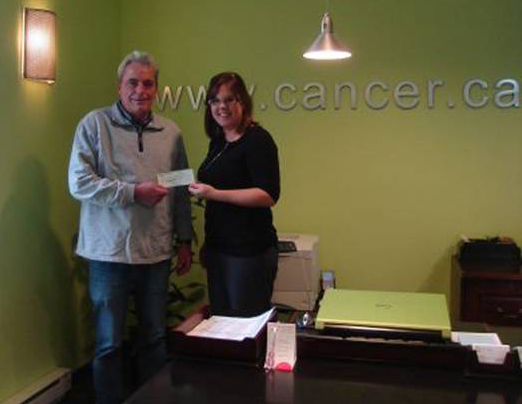 Together we were able to raise $ 6577.62 to help aid in the fight against cancer. Aboriginal music legend Errol Ranville is the lone survivor of a head-on collision near The Pas that killed five people, including his wife, Marcie.